What is a gas debit card? A gas card or fleet card is a payment card that is used to purchase diesel, gasoline and other types of fuel at filling stations. At the business owner’s discretion, the cards may also be used for vehicle expenses and maintenance costs. 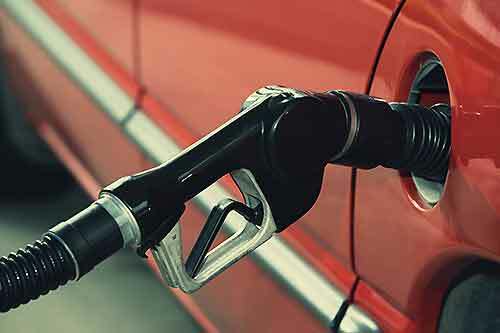 According to the U.S. Census Bureau, 114,533 gas stations were operating in the U.S. at the end of 2012. When people make gas purchases, 39 percent of them prefer to use debit cards and 61% pay with cash. Some gas cards for business are branded by gas and oil companies and can only be used at their stations for fuel purchases. 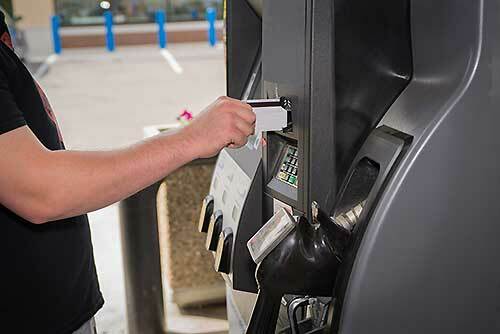 Fleet gas cards can allow employees to make purchases at any gas stations that accept them. 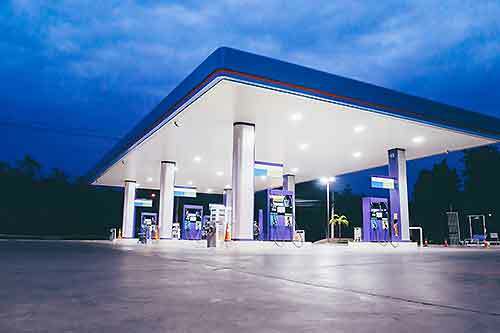 If the prepaid fuel cards are not branded to be used at particular branded locations, employees will be free to purchase gas at any of the more than 100,000 stations in the U.S. with their cards. If you are wondering where you can get the best prepaid gas card for your business, it is important for you to understand that not all offers are created equally. Some gas card offers may come with high rates of interest, annual fees, and few features to manage gas spending. Others may have robust controls, charge no interest and offer strong expense management. 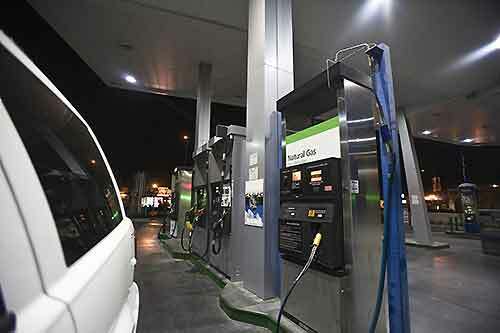 Gas cards may be credit cards or gas debit cards. Credit cards require credit checks and may charge high rates of interest while fuel debit cards are linked to accounts and subtract the purchase price directly from the balances. The best card will not charge interest and will offer robust spending controls for gas fraud prevention. One of the key reasons why people prefer using credit cards or debit cards to pay for gas is because they can be used to pay at the pump. If you’re wondering how to pay for gas with a credit card at the pump, you simply swipe the card and use the keypad to make the appropriate selections. 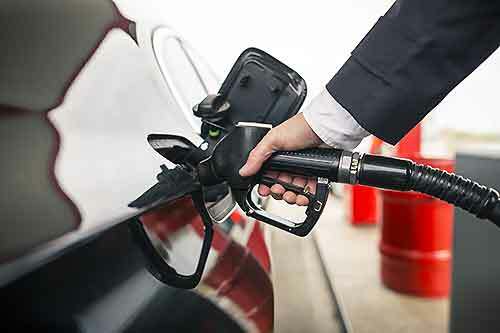 Prepaid gas cards may provide a way for businesses to give their employees a method to purchase fuel with the business’s money when they are traveling. However, prepaid gas cards also have drawbacks, including high fees and an inability for businesses to know where they are being used. 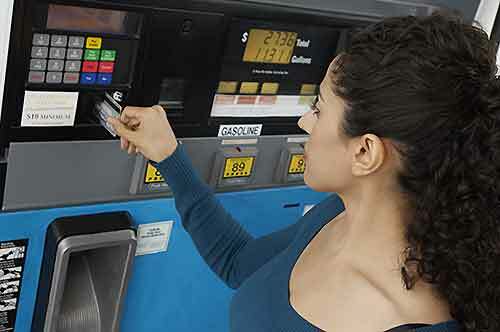 Prepaid fuel only cards differ from traditional gas cards in several important ways. Since they are debit cards, the Visa fuel cards do not require credit checks. You also do not have to pay high rates of interest on your card balances. 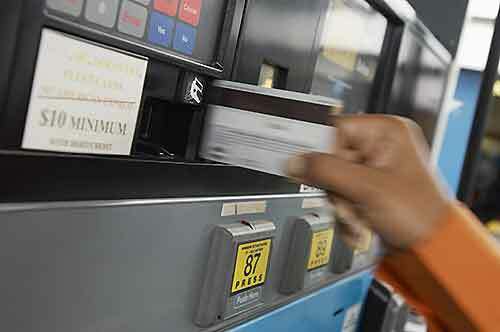 Gas cards offer great business expense management features. In addition to giving gas expense cards to employees who drive, you can also give cards to other employees for other types of purchases that are related to their jobs such as office supply purchases. When your company has reloadable gas cards for your employees, you can simplify the travel expenses for your entire fleet. Debit cards have become increasingly popular among consumers in the past decade, and the debit card market grew from $0.97 trillion in 2007 to $2.56 trillion in 2016. Employees like using gas expense cards instead of paying for gas out of their pockets, and employers can benefit by limiting the spending categories and daily amounts that can be spent. Refillable gas cards and business debit cards are designed for organizations that may not be able to afford the fees that are associated with the traditional gas cards that might be used by large companies with large fleets. 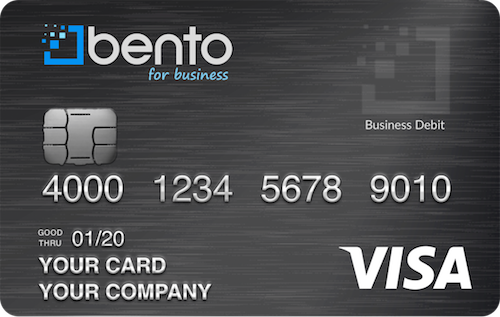 Bento for Businesses allows companies of all sizes to secure up to 10 business Visa debit cards, which work great as fuel cards, for a low monthly fee of $29.95 per month. The best small business gas cards for your company allow you to set individual rules per employee for spending, to set daily spending limits and will integrate with your accounting software. This can help to simplify your expense management. As more businesses are recognizing the benefits of having employee gas cards, the market is expected to continue growing to $842.41 billion by 2023. 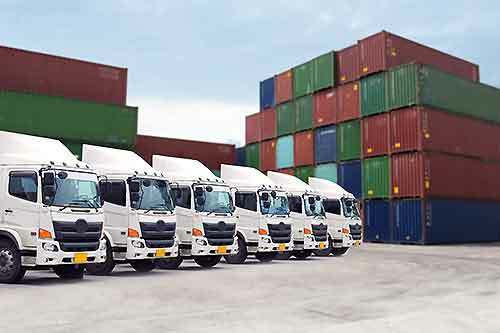 Small business gas cards offer multiple benefits for the management of small business fleets. You can limit the allowed purchases to gasoline and vehicle repair expenses while your employees are on the road. 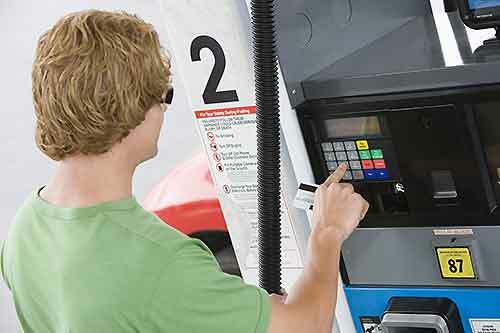 Prepaid fuel cards for truckers can prevent your employee from using the expense card for gas from buying other items inside. Unlike other types of fleet cards, your employees won’t be limited to using their prepaid gas debit cards at in-network stations only. You can set individual limits per employee on the amount that can be spent per day or per week and turn the cards off when they are not working. Your cards can be used whether you choose to lease or buy your fleet vehicles. If you are wondering what a gas debit card is, it is a card that subtracts your company’s own funds to make purchases rather than running up credit balances. When you get the business debit cards from Bento for Business, you deposit funds into a central account that is insured by the FDIC for up to $250,000. Funds held within Bento are FDIC insured to at least $250,000 through The Bancorp Bank; Member FDIC. It is an unfortunate fact that some workers will commit gas fraud against their employers when they are given company gas cards to use. 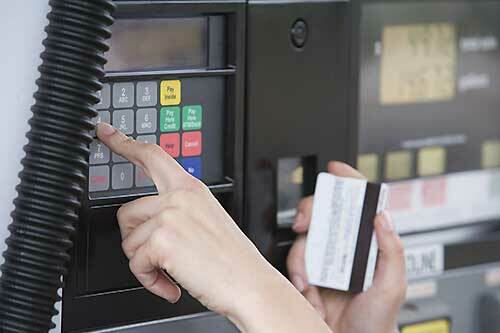 In addition to internal thefts, businesses that use regular credit cards and debit cards that are linked to their accounts have to worry about the problem of skimmers installed by high-tech thieves at the pumps. Gas fraud prevention is straightforward with Bento cards. You can avoid scams and protect your company’s money from hackers. The cards also help with gas card prevention by helping you to quickly spot fleet fraud. If you identify an employee whose spending is out of control as compared to other workers, you might know that fleet fraud is likely and quickly turn off the card. According to the Federal Reserve Payment Study, noncash payments using debit cards, credit cards, ACH transactions and checks had a value of more than $178 trillion in 2015. Cards make spending more flexible for people in general. Businesses that have employees that need to travel as a part of their jobs may find that their employee gas expenses can quickly balloon out of control. Some employee gas cards allow businesses to get the spending under control by allowing you to restrict users on what they can spend and where they can spend it. If you identify problems with how an individual employee is using his or her card, you can turn the card off immediately from your mobile device by tapping or clicking a button. The Bento Visa gas card is a debit card. It is not a credit card, so there are no credit checks. Bento gives small businesses the power of robust spending controls and strong expense management tools, allowing you to get your expenses under control while protecting your business from losses caused by fraud. The gas expense card can give your employees the freedom and flexibility to make fuel purchases when they need to without having to complete reimbursement forms. Bento for Business has a perfect score on Capterra and is the preferred business debit card for thousands of small businesses in the U.S. Small businesses can get up to two cards for free and up to 10 cards for just $29.95 per month. 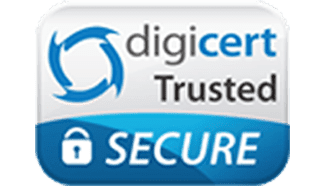 Your employees will not be able to use the cards to access your accounts or to withdraw money, and the spending controls help you to control your expenses and to prevent gas fraud. We offer a free 60-day trial so that you can take the time that you need to figure out if our cards are right for you. To learn more, contact us today by calling 866.220.8455.